E6: Are Giants anywhere near catching Cowboys, Eagles in NFC East? 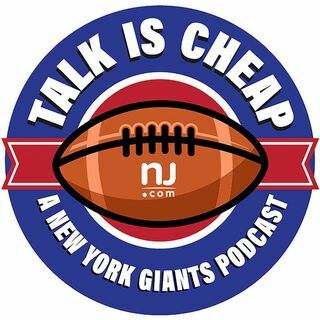 Jordan Raanan, Nick Powell and Joe Giglio talk about how far the Giants are from the Cowboys and Eagles in the NFC East, plus some under-the-radar players to watch. Look for Talk is Cheap in the iTunes store to subscribe.